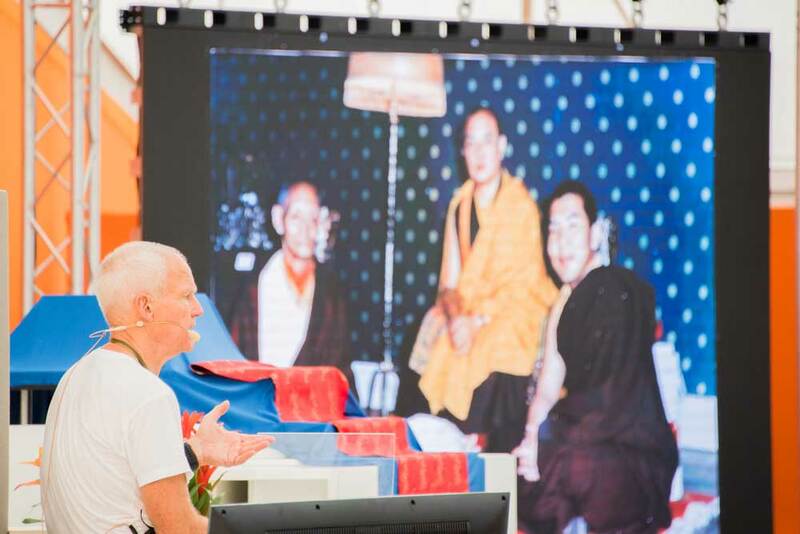 In the afternooon Lama Ole and the crowd of a few thousands looked at some previously unseen pictures of the 16th Karmapa. 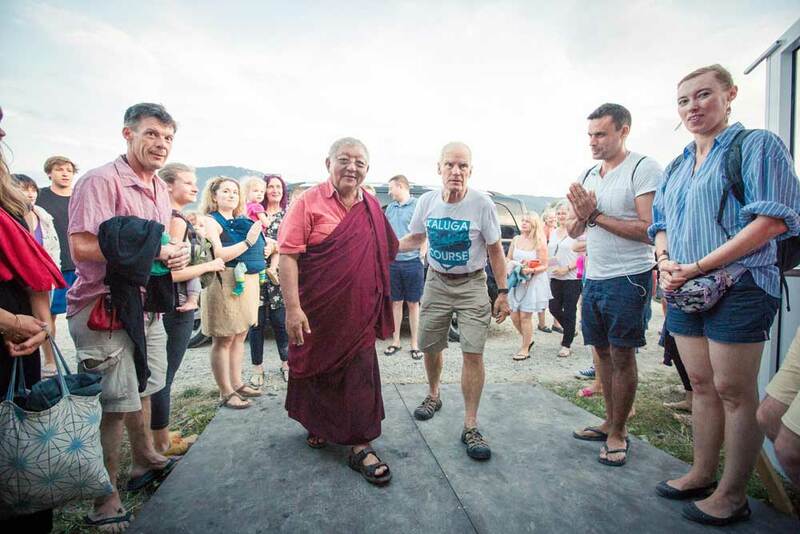 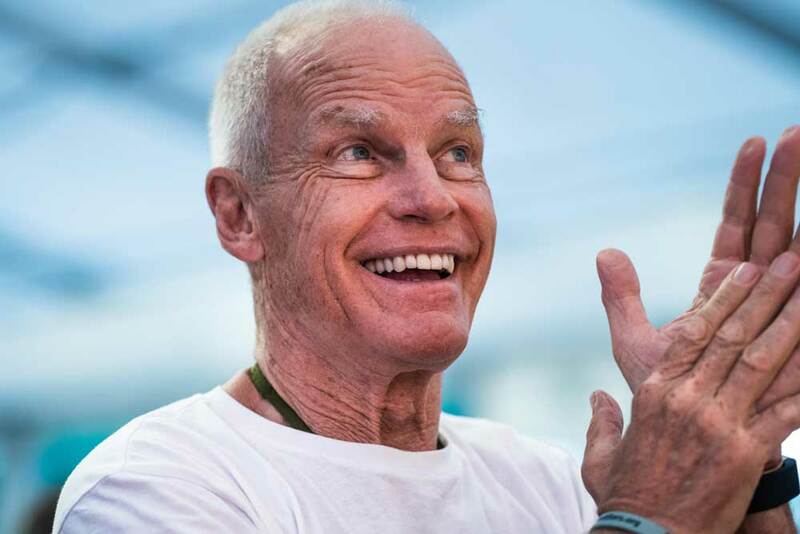 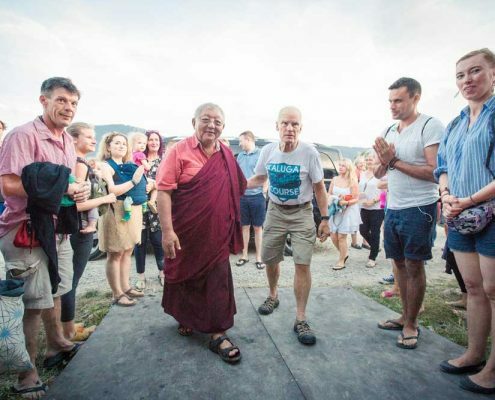 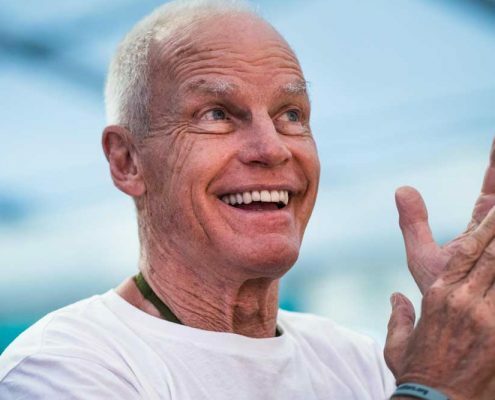 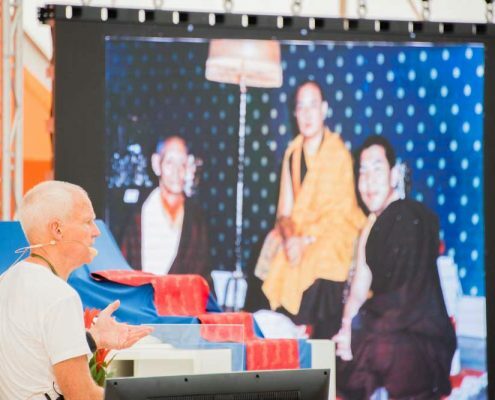 Touched to tears in devotion to his late root lama, the memories of him and his activity from time to time, Lama Ole shared inspiring stories and memories. 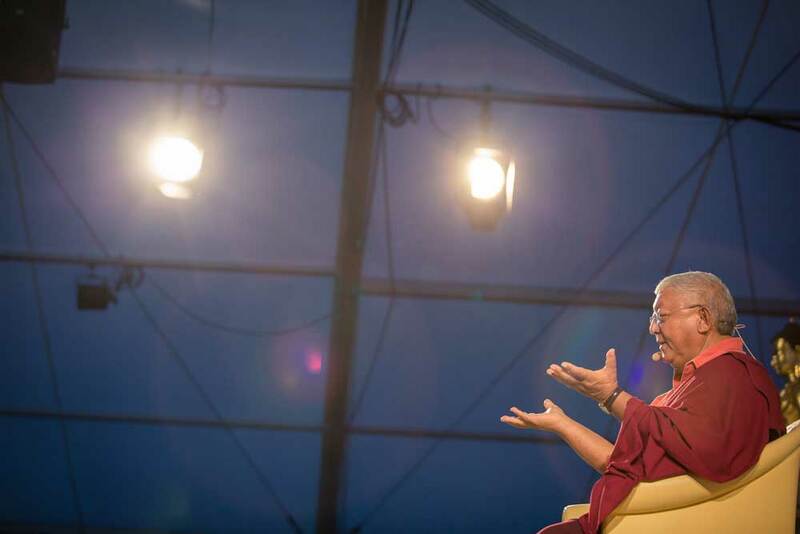 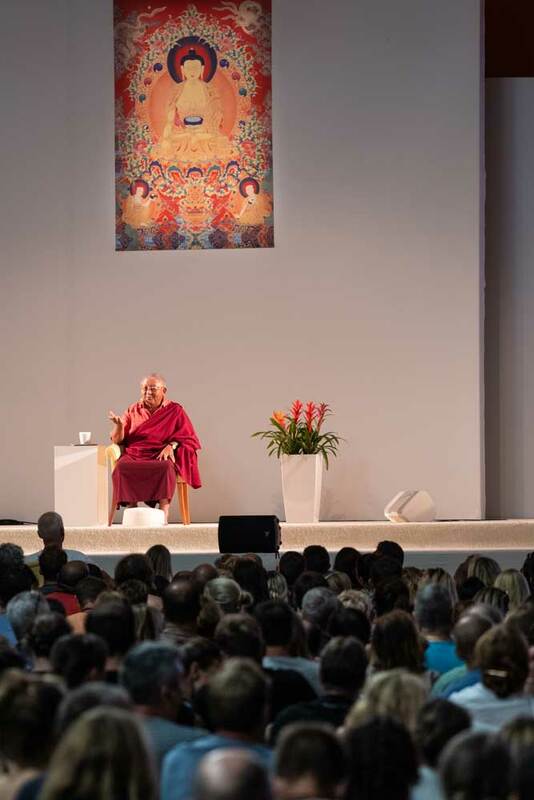 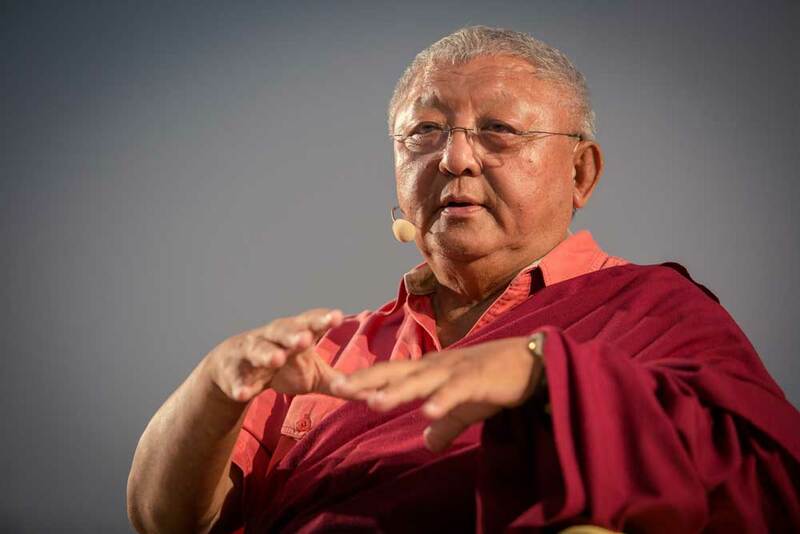 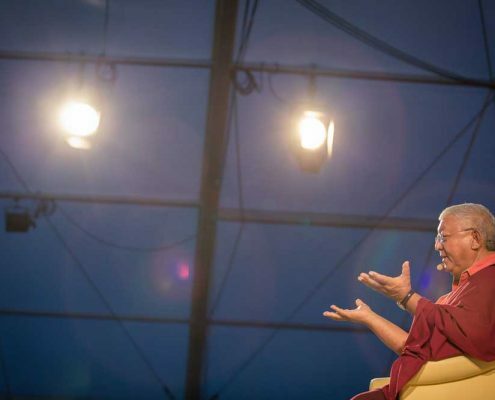 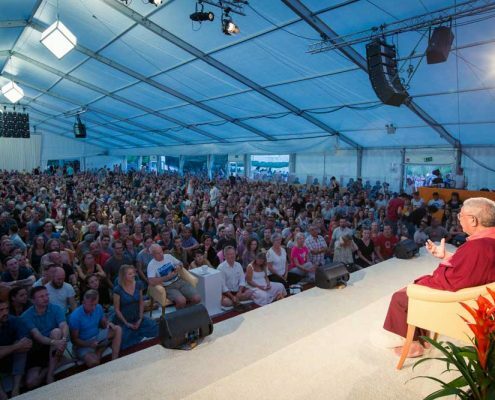 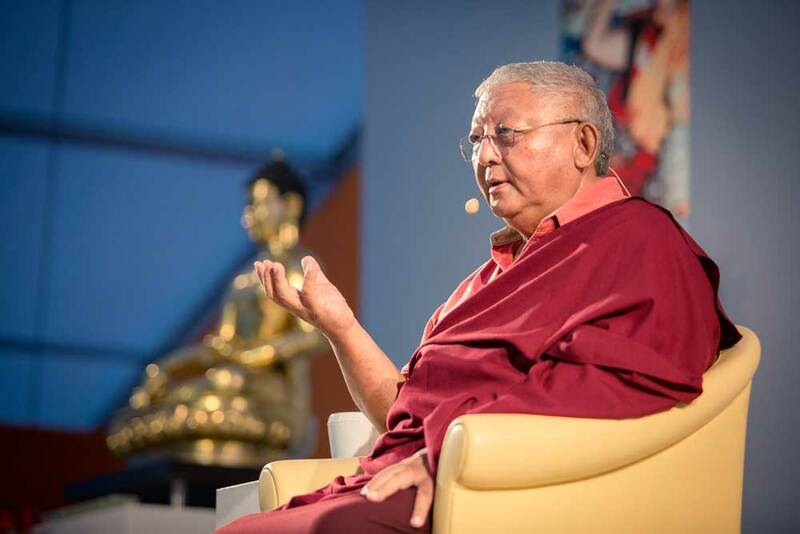 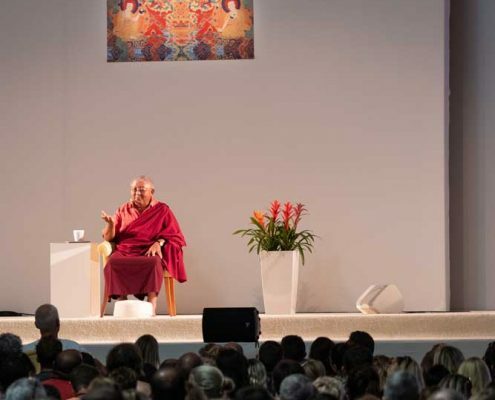 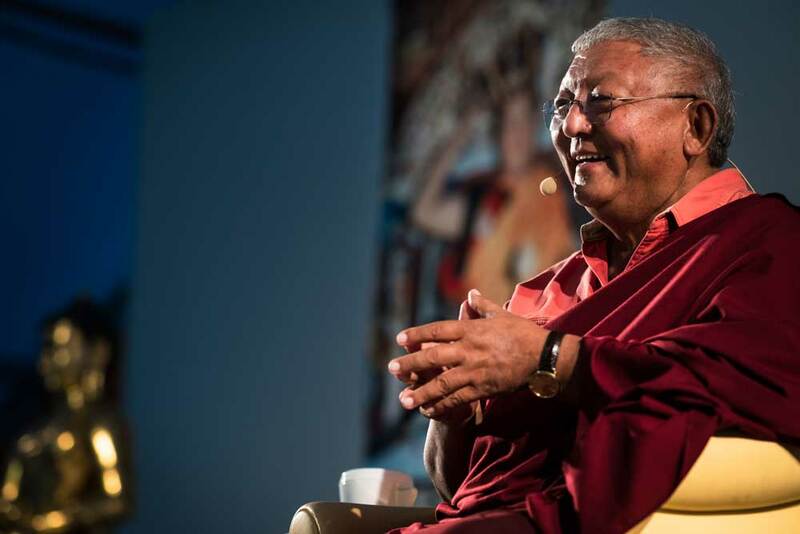 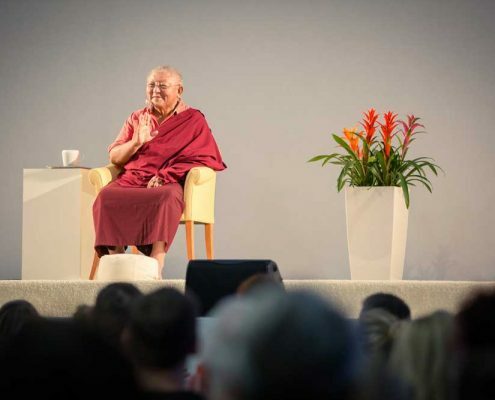 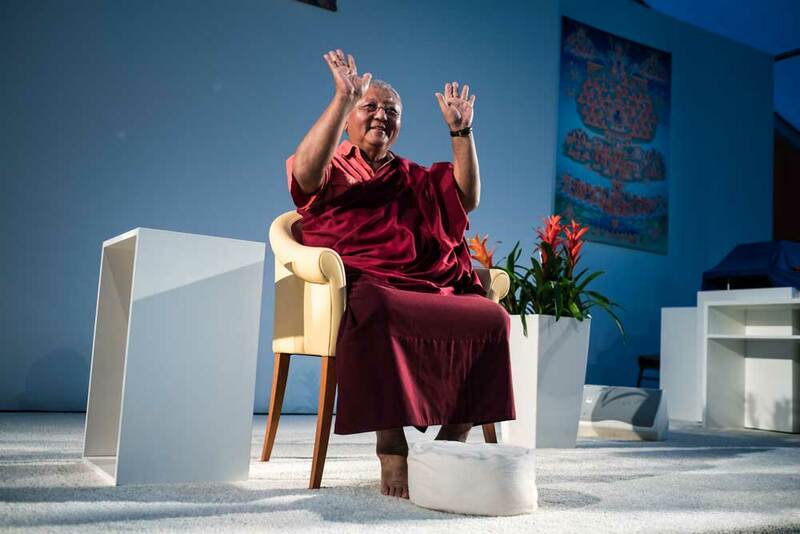 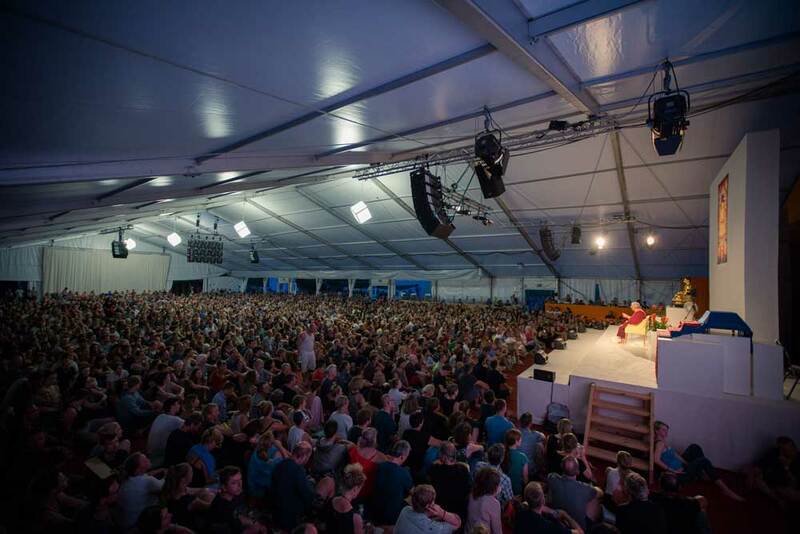 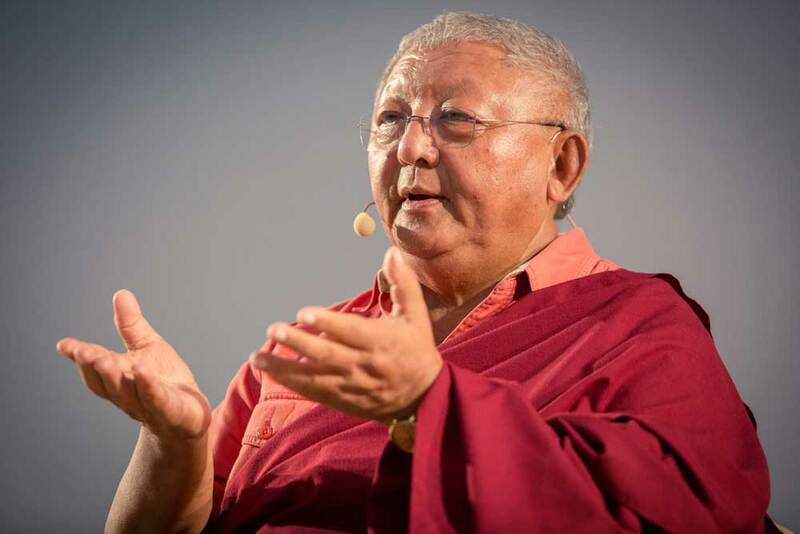 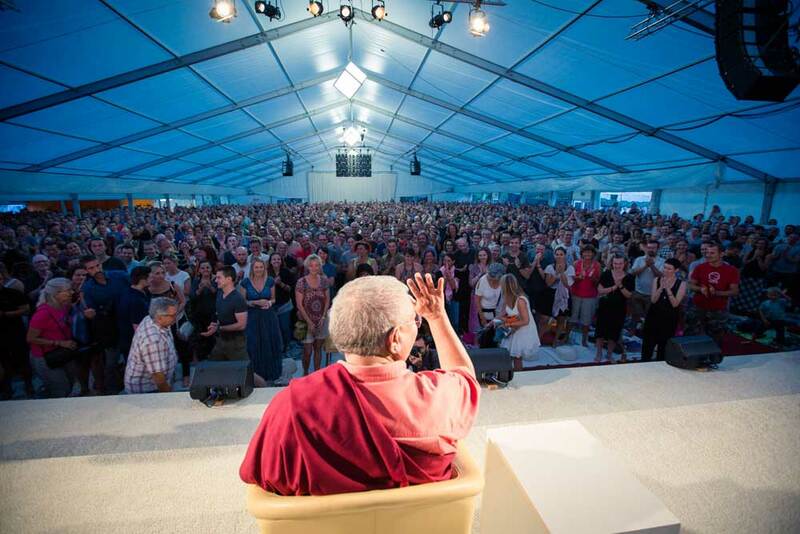 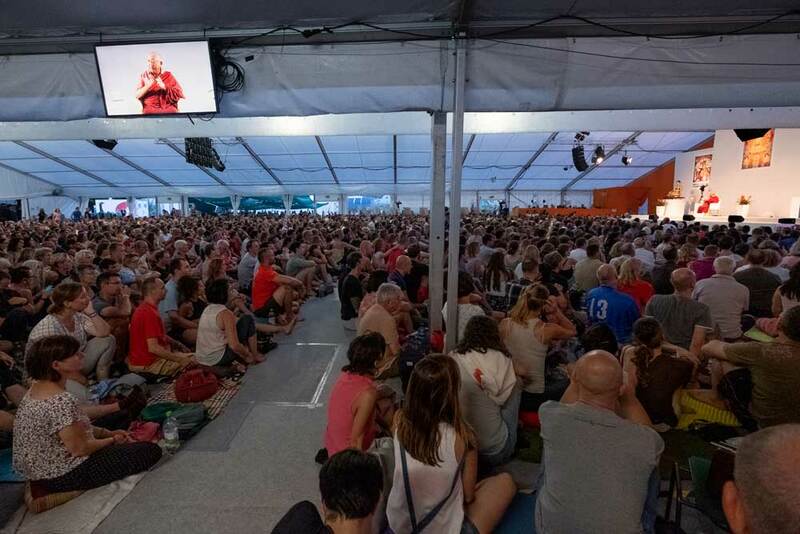 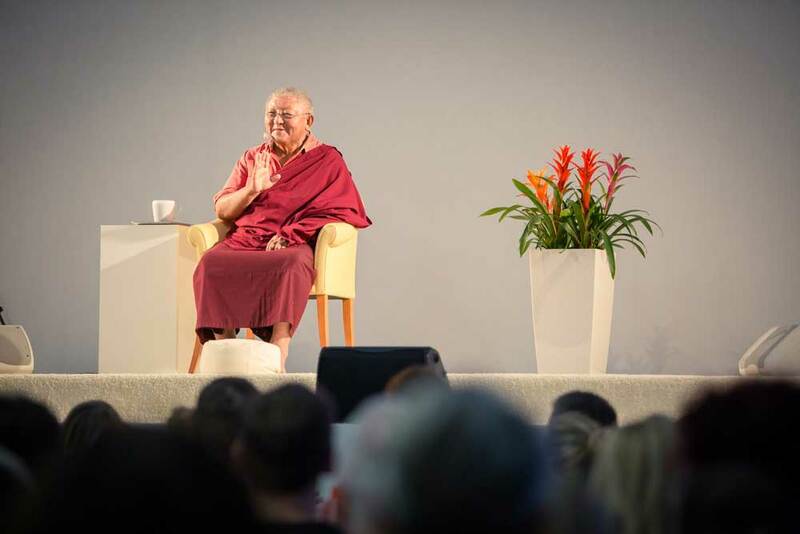 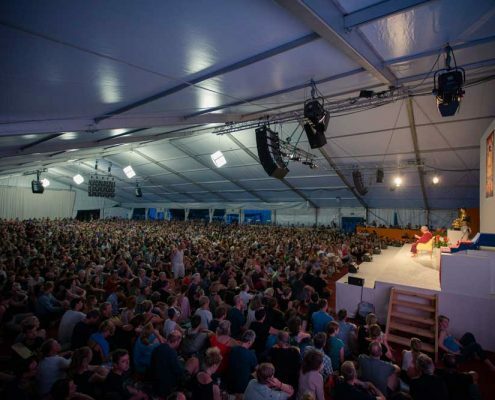 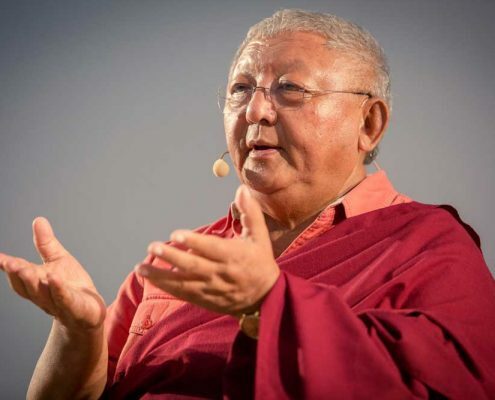 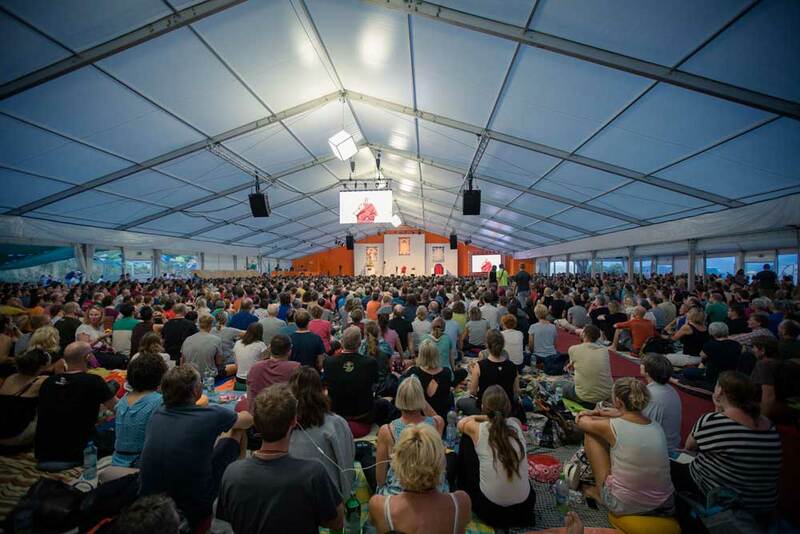 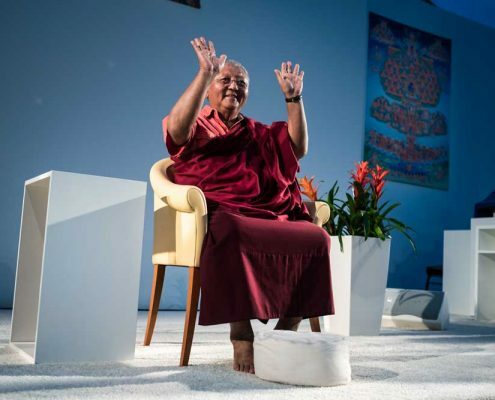 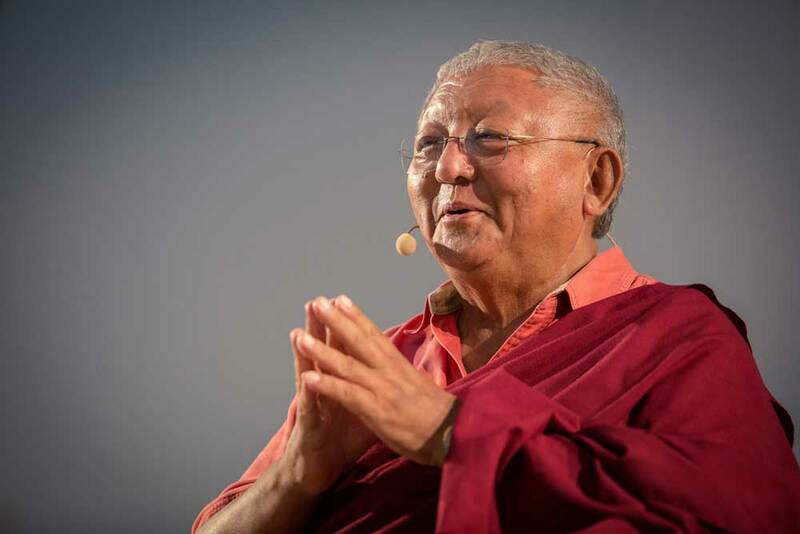 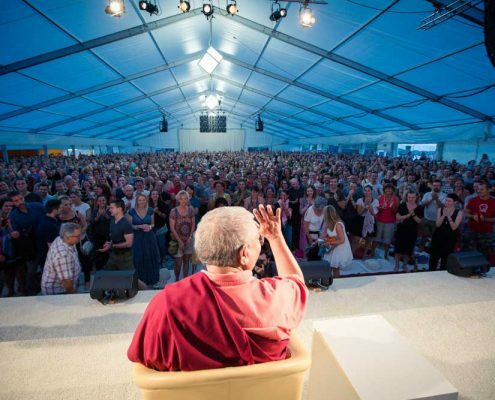 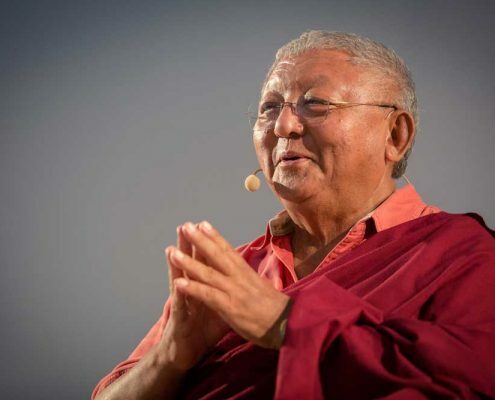 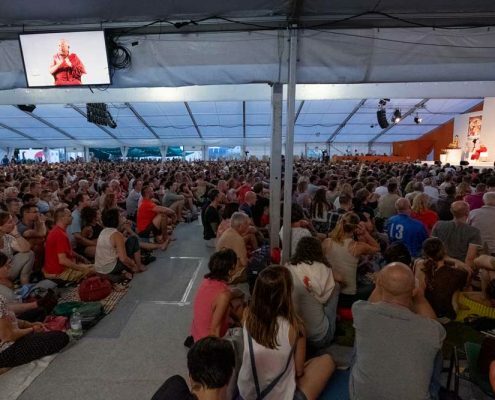 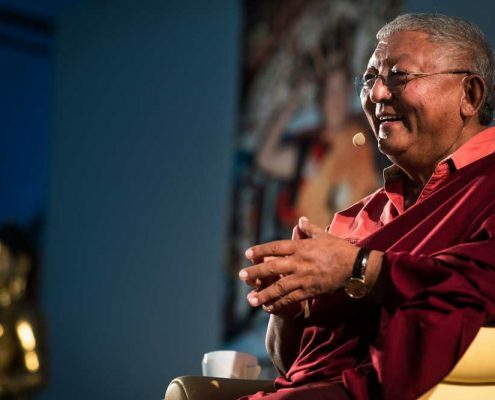 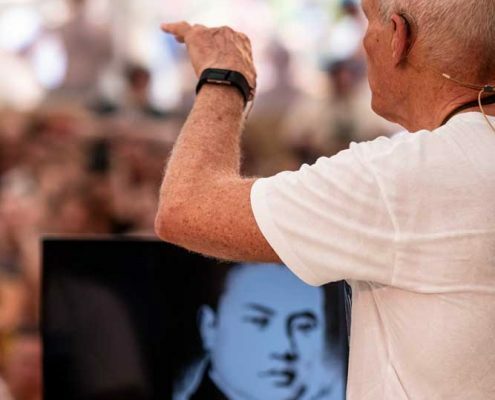 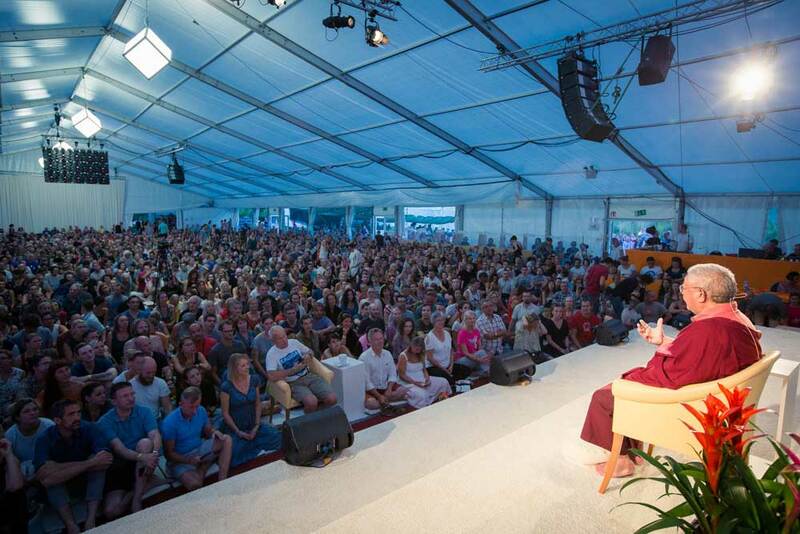 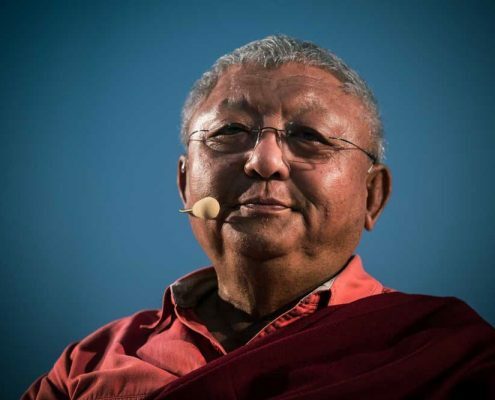 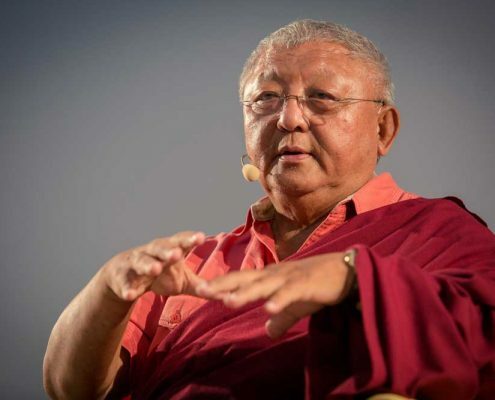 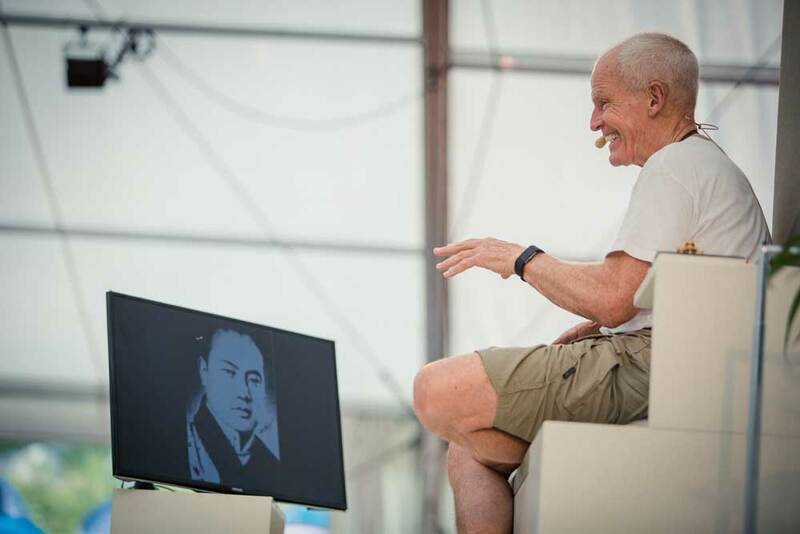 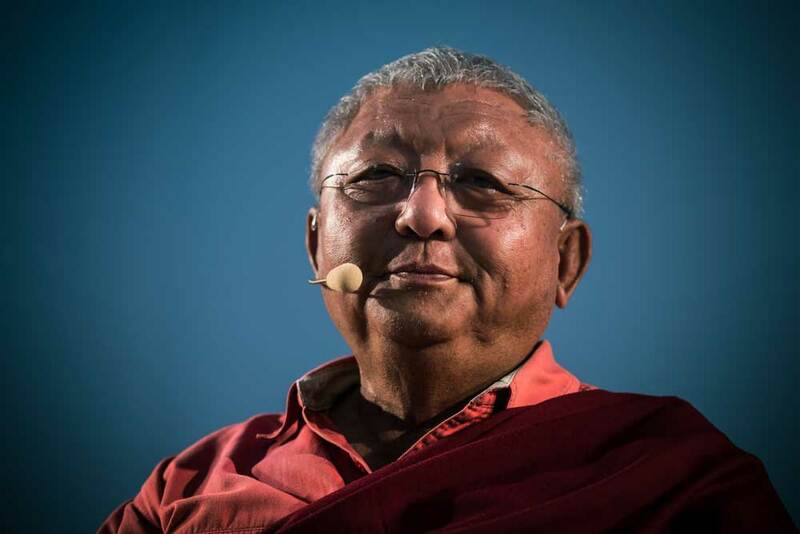 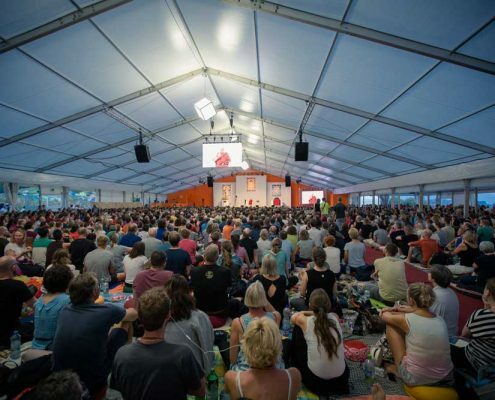 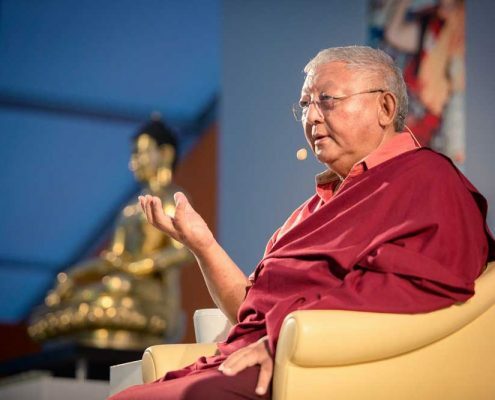 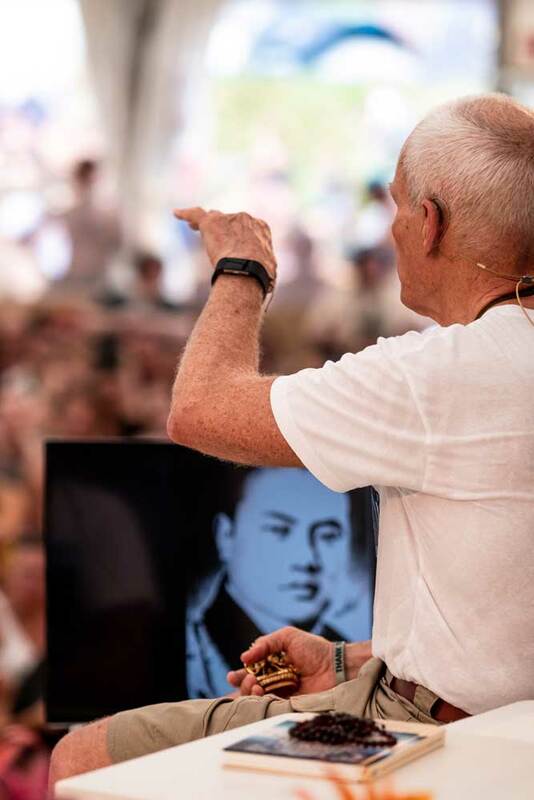 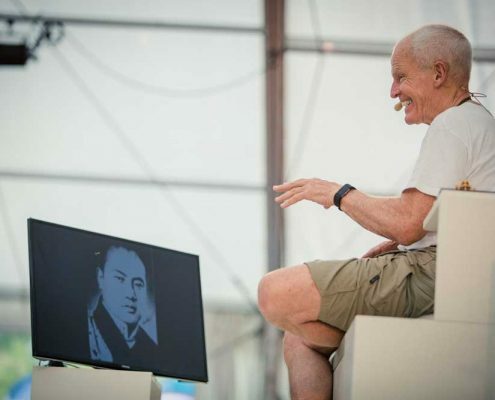 In the evening Lama Jigme Rinpoche continued the transmission with a lecture on the 16th Karmapa, sharing incredible stories and memories from his many years with this enlightened master – from Jigmela’s early childhood days until the parinirvana of his uncle.